….. He loved attending church. 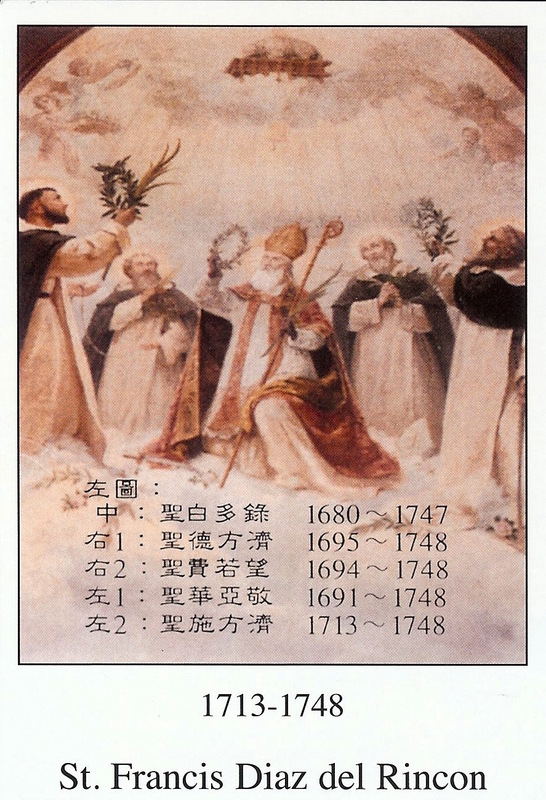 He entered the Dominican order at seventeen years of age……..During the persecutions in 1746, five priests including St. Francis were arrested……………..